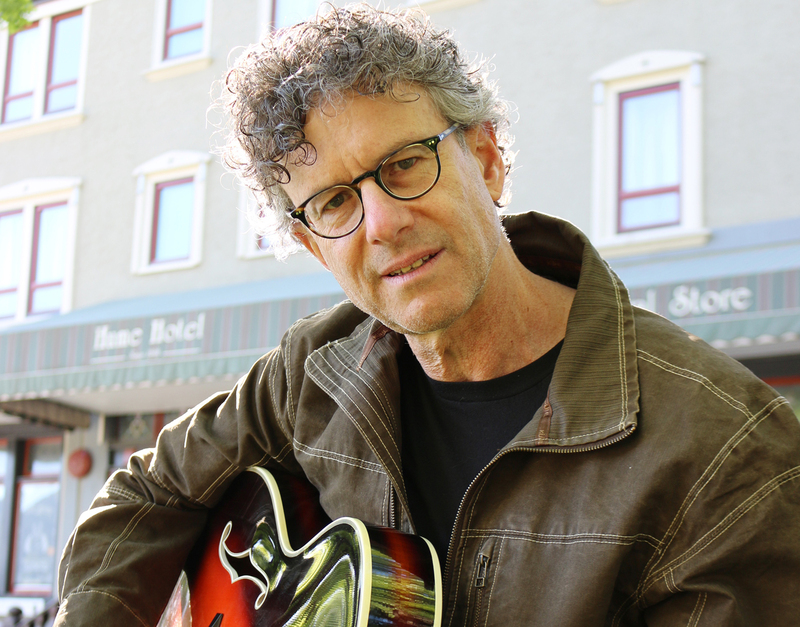 Guitarist Landsberg, has assembled some of the finest musicians from these parts, including, Clint Swanson on woodwinds, Selkirk College’s newest faculty member from Toronto, Dave Restivo on piano, Rob Fahie on bass, and Steven Parish on drums and percussion. And to top it all off, Laura Landsberg will be the featured guest vocalist for the evening. The state-of-the-art Shambhala Music & Performance Hall will provide incredible acoustics for this fantastic concert. Doors open at 7 p.m. and the show starts at 7:30 p.m. Tickets are $15 available at Otter Books and at the door. The Selkirk Concert Society gratefully acknowledges the generous support ofRegional District of Central Kootenay Area F, the Kootenay Co-op, Save-On Foods and Kootenay Co-op Radio for supporting the concert series. The Society also acknowledges the BC Touring Council and the Osprey Foundation, for supporting its Youth Engagement Program. For more information about the performance and the concert series, please visit www.facebook.com/SelkirkProMusica.